The 16 Year Old Longmorn was launched in 2007 to replace the much loved, but seldom seen 15 Year Old. What difference does the extra year make? Well actually almost no difference! 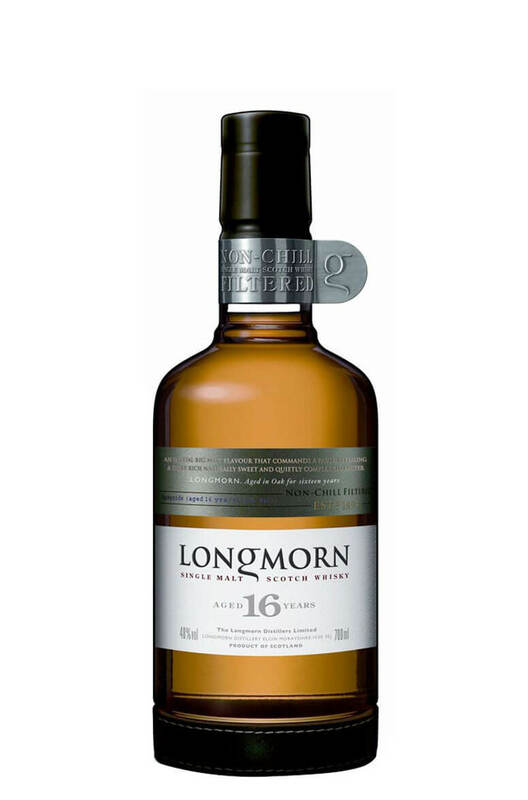 Longmorn has always been a nicely complex but well balanced malt and this is certainly that. There's plenty going on flavour wise, with notes of heather, honey, toffee, citrus fruit and very gentle smoke. One of our favourites. Nice to see a malt bottled at the unusual strength of 48%.